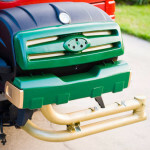 What To Grill Facebook Giveaway. 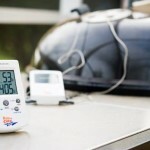 Enter for a chance to win a free new Splash-Proof Super-Fast Thermapen™ and a grilling gear package. 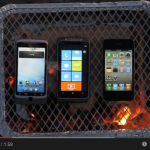 Grilled smart phone video, which phone can take the heat. 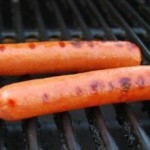 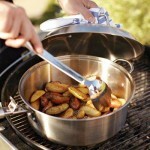 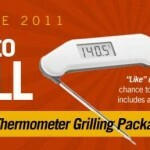 What To Grill Facebook and Twitter Giveaway. 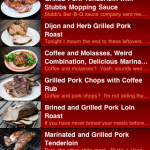 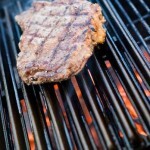 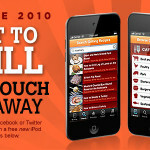 Enter for a chance to win a free new iPod Touch and Grill It app from Grilling Companion and a grilling gear package I Can’t Believe It’s Not Butter!